Here at WR.Warburton Storage we want to make it as easy as possible for the people of South Shields and beyond when it comes to looking for commercial storage. We can help a growing range of business customers from an e-commerce company seeking stock storage to a solicitor storing clients’ confidential files with their long term Business Storage. We have the right unit to suit your Business Storage; We offer Drive up Units ranging from 56sq ft to 160sq ft for domestic & Commercial use. If you need a little more extra commercial storage space? We have an entire fleet of modern storage units for your business. Please contact us for more details. 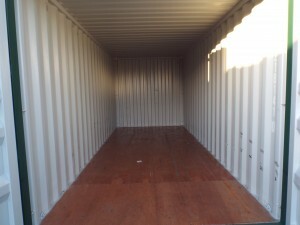 All our Storage Containers are brand new and hi-spec. 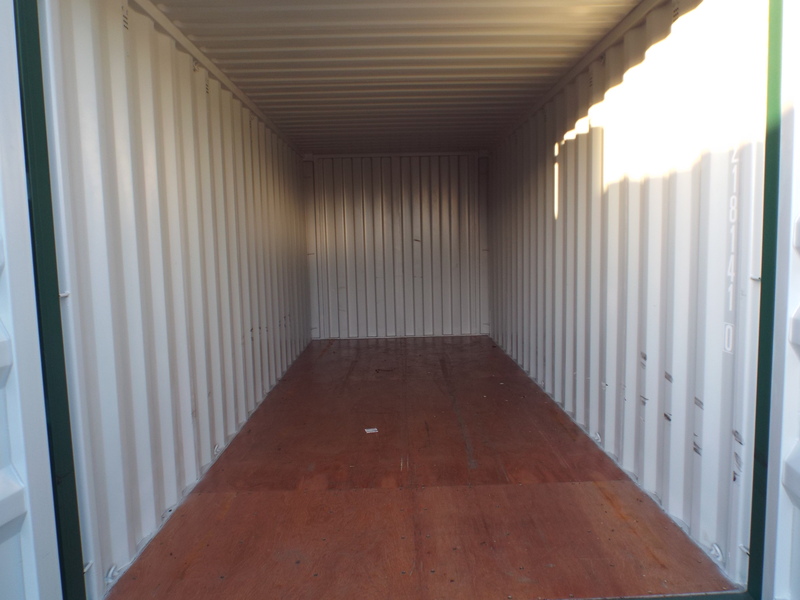 Whether you are re-decorating, building, restoring or you just want some extra space then a container could be right for you. Why use WR.Warburton Storage? There are many benefits! We are pleased to say that we have the perfect options for any heavy office equipment, supplies and other business storage. Please contact us today to discuss your requirements, we are happy to help!